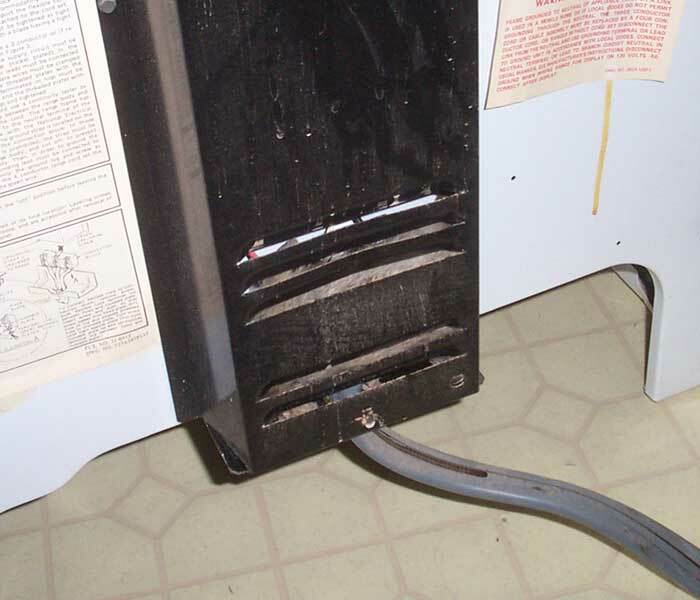 The kitchen was ground zero for a stench that made this home uninhabitable. 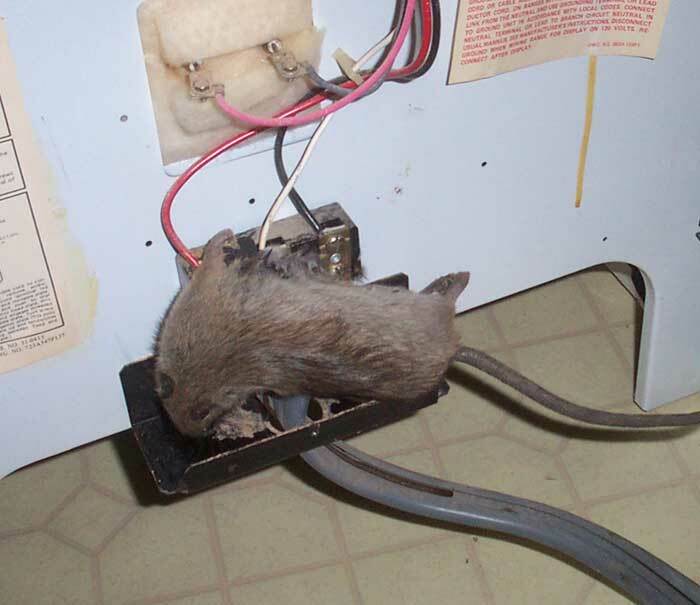 After a bit of searching, I discovered a very large dead rat had climbed up inside the wiring behind the stove, chewed, and got electrocuted and died. Fried rat is not as tasty as it sounds.